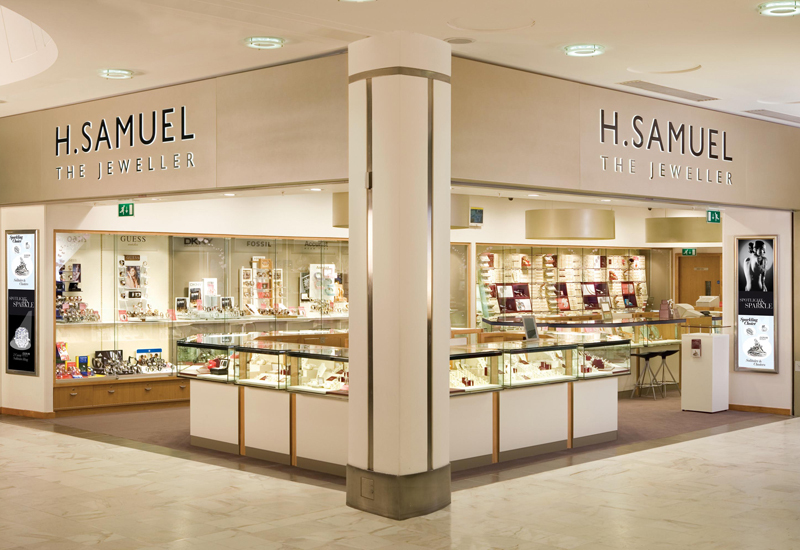 The riots showed jewellers’ vulnerability; make sure you’re protected. The riots of last summer showed up just how vulnerable Britain’s shop windows were, but standards are changing. Scott Sinden, managing director of security glazing firm ESG, explains some of those changes. 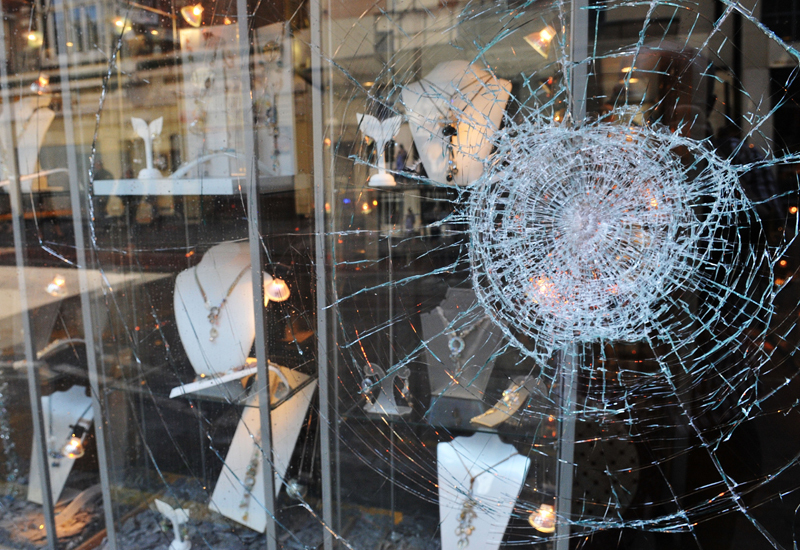 One only needs to recount the relative ease in which last year’s rioters broke into Bristol’s Thomas Sabo jewellers to appreciate the limited protection afforded by standard toughened glass. 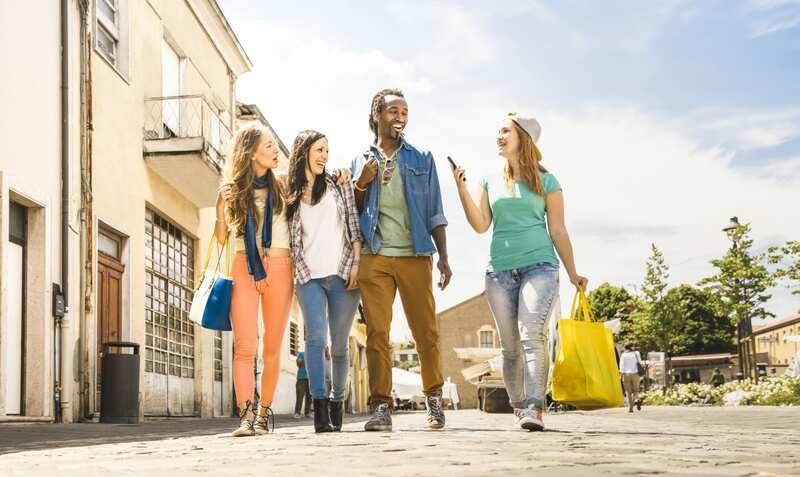 Unfortunately, the jewellery industry is often targeted by repeat offenders who specialise in stealing from jewellery shops and who will travel the country to avoid being caught. Yet, it is alarming to see just how easy it is for thieves to break through glass. 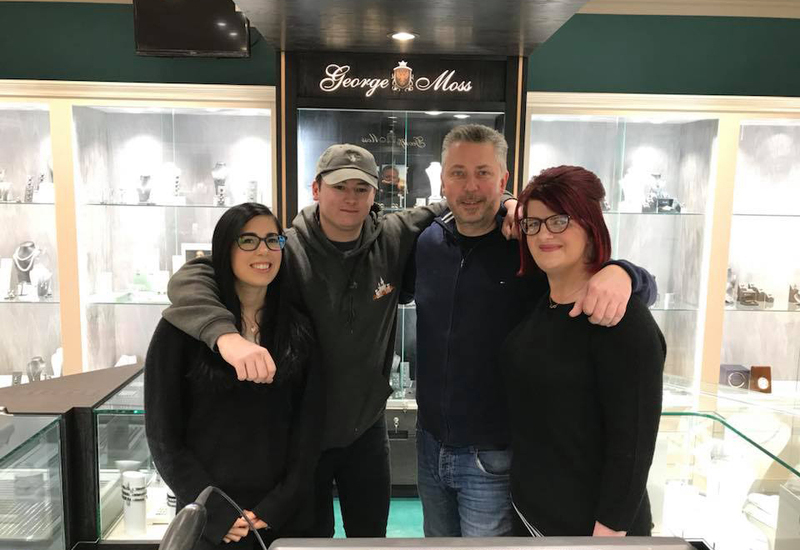 Understandably, the introduction of new standards in security glass would not be evident to the majority of jewellers, many of whom would have used the same type of glass for years. Yet today’s criminals are much more adept than ever before, carrying with them an array of tools designed to easily penetrate standard toughened and laminated glass. Moreover, since the base value of the gold has soared, so too have the methods available to dispose of it. Thankfully, some glass processors are responding with great vigour, making it much tougher than ever for even the most ardent of criminal. Taking an integrated approach to ensure that your security glass works as part of the overall security system is crucial. 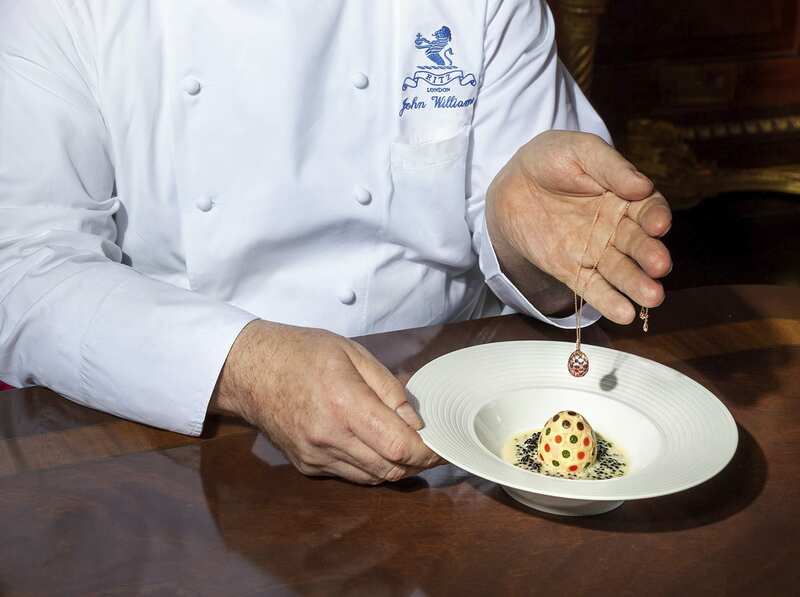 Integrated approval at all levels provides assurance that individual components designed to enhance a jeweller’s safety, when connected together, function well. Take, for example, the Loss Prevention Certificate Board’s (LPCB) latest introduction of their new security glass standard LPS 1270. The publication of LPS 1270 will undoubtedly enable jewellers around the country to breathe a sigh of relief. Representing a major step forward for the security glazing industry, the LPS 1270 standard has been developed to enhance the current level of security offered by glass tested to European Standard BS EN 356:2000 (glass in building, security glazing, testing and classification of resistance against manual attack). Quite simply, it aids specifiers wishing to determine whether a security glazing unit’s intruder resistance corresponds with security standard LPS 1175 used for jeweller’s doors, shutters, grilles and other related façades. Where an exceptionally high level of security glazing is required LPS 1270 is ideal. Of specific interest to jewellers is that it confirms the glazing’s resistance to the creation of three different sized holes. These represent varying risks ranging from small slots to access panic hardware to large holes through which jewellery may be stolen when on display in an instance such as a traditional smash and grab, or even complete access in which an intruder may climb through security glazing. The tools and time that the glazing must withstand match those that products classified in accordance with LPS 1175: Issue 7 must resist. 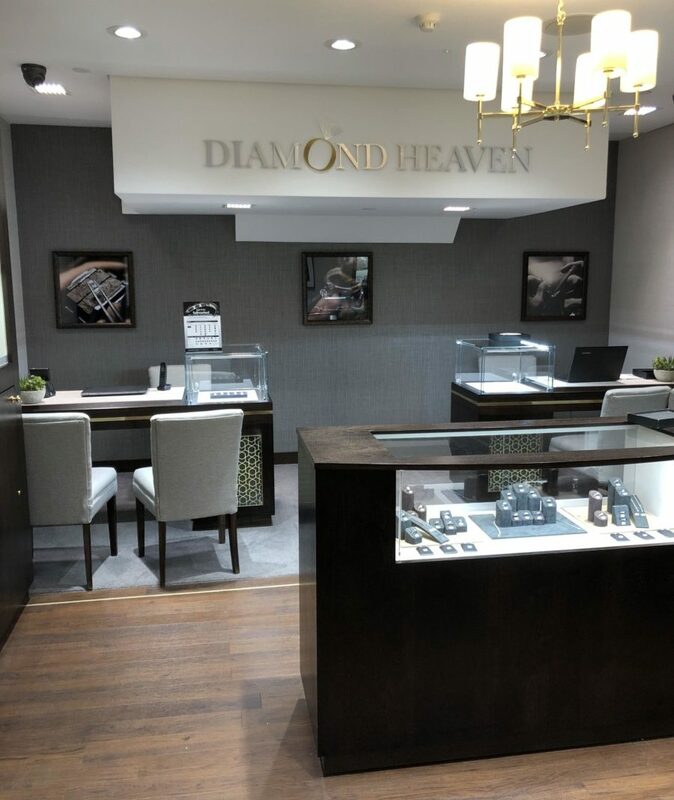 Initiatives such as Secured by Design, launched by the Association of Chief Police Officers (ACPO), recognise the importance of an integrated approach to owners of commercial premises, including jewellers. The aim of the scheme is to ‘design out crime’ by encouraging commercial establishments to introduce products which inherently resist deliberate attack. Glazing that complies with the crime prevention standards of Secured By Design, offer peace of mind that the product reaches specific technical standards required under the scheme. Almost any glass manufacturer can provide self-assessed assurances. However, one needs to apply caution — it can quickly reduce traceability and may result in products being installed that are ineffective against a perceived threat. Proof of certification is key. 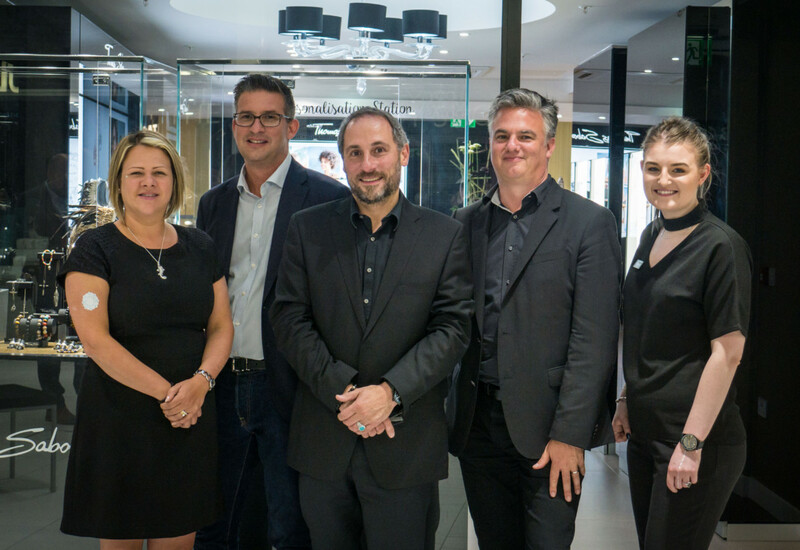 In much the same way as somebody purchasing an item of jewellery would expect certificates for certain stones or warranties, jewellers should expect the same level of reassurance from their security glass manufacturer. After all, third party certification is beneficial to all involved, and there are very few products where this is more important than with security glass. Choosing a security glass product that carries the mark of a reputable certification body will safeguard its performance, giving peace of mind that it meets the standard expected. 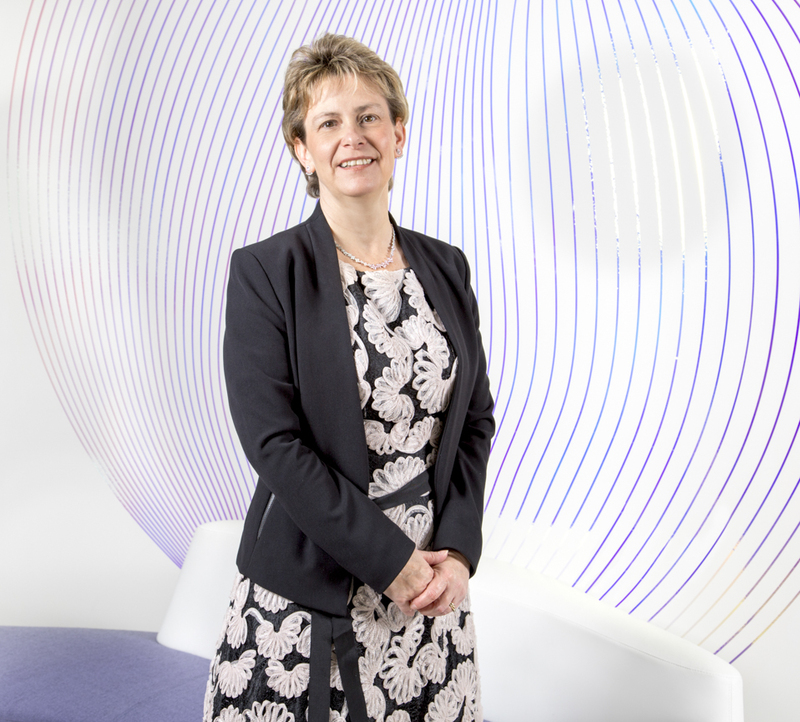 It helps manufacturers, end users, insurers, specifiers and contractors to better manage their risks. Obtaining certificated glass products that have been approved by a well-established certification body, such as the Loss Prevention Certificate Board (LPCB) helps to manage risks by ensuring security products meet the required standard and that the manufacturers processes are continually monitored through regular auditing. 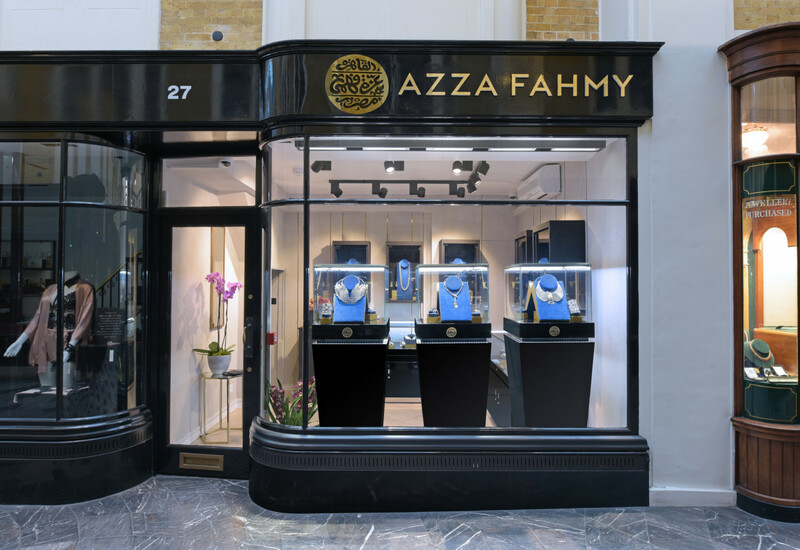 Whilst not a priority for all jewellers, the convenient marriage between IT and glass has created one of the industry’s most versatile glazing solutions yet. At the click of a switch, instant privacy of a display window can be achieved using what is known privacy glass. This type of glass is perfect for diverting attention away during closing hours, yet maintains an inviting shop environment during the day. A polymer dispersed liquid crystal film is simply encapsulated between glass sheets. Using a minute electrical current, staff can immediately switch the glass from optically clear to opaque — that is, private — and vice versa. When the electrical supply is switched on, liquid crystal molecules align allowing incidental light to pass through, making the glass clear once more. 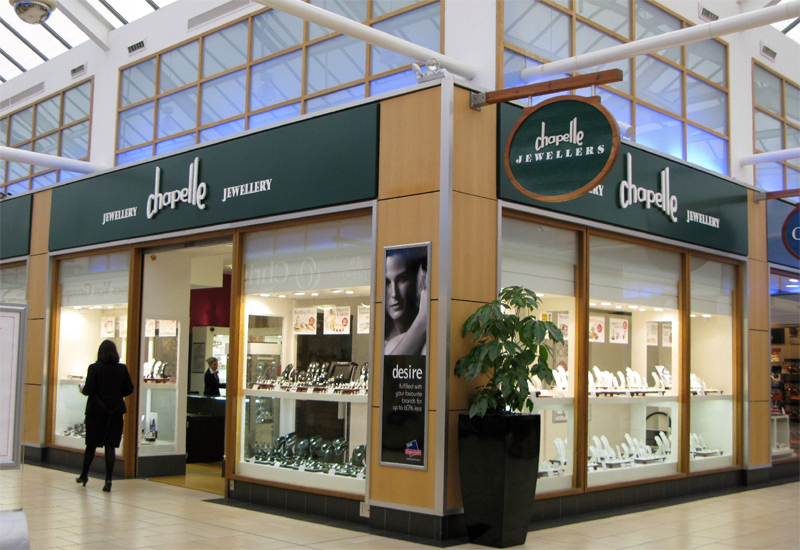 Now, with the ability to combine privacy glass with either EN356, EN1063 Ballistic or LPS1270 rated glass, there is a security glass solution to protect any professional jewellery retailer from professional jewellery thieves. 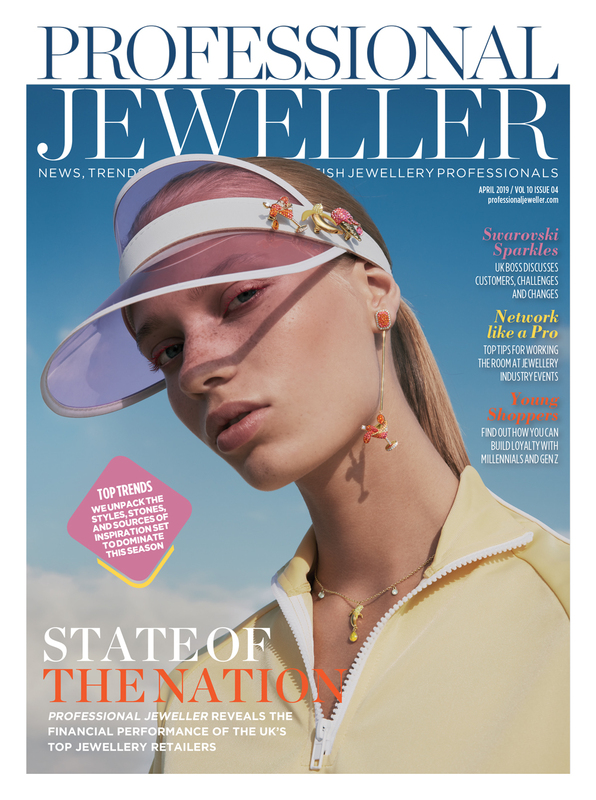 This article was taken from the April issue of Professional Jeweller. Read the magazine in full online here.